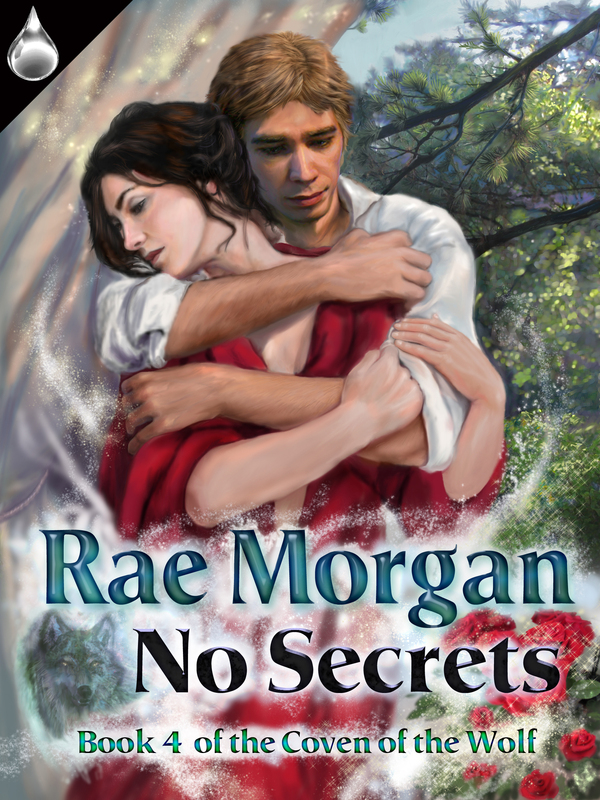 No Secrets is now Live at Liquid Silver Books and other on-line retailers. With dark magick threatening to take over the world, Sheriff Debby Teague runs from her magical fate—and her mate. Boris Petrov follows Debby to Tennessee; he won’t allow her to ignore his love or the magic she denies. As the dark forces gather strength and threaten to destroy Debby’s safe haven, only the consummation of their love will save them and those around them. ~ by Monette Michaels on March 10, 2014.